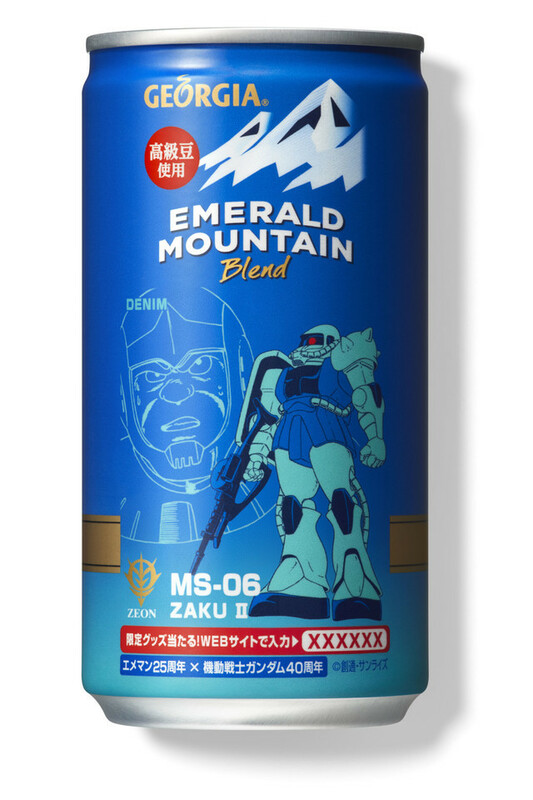 Need a superpowered way to wake yourself up? 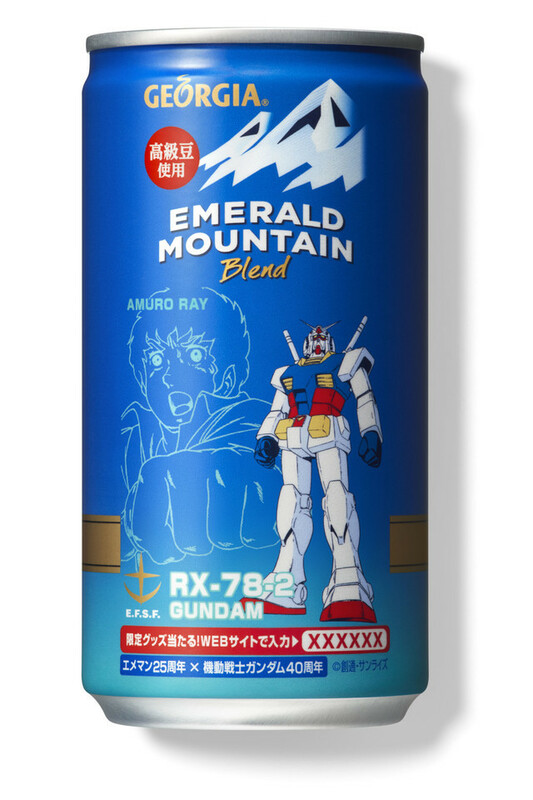 Gundam Coffee may be just what you need. 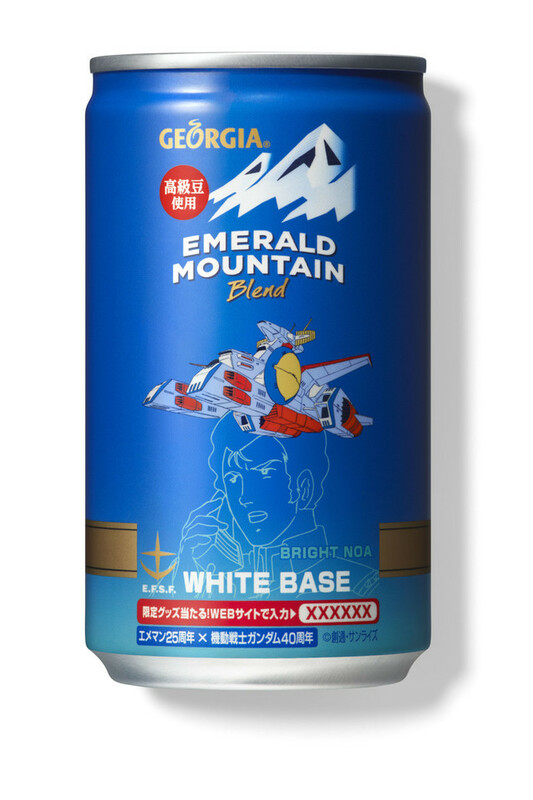 Sunrise is collaborating with canned coffee maker Georgia to adorn cans of their Emerald Mountain blend with units and characters from the Gundam franchise. 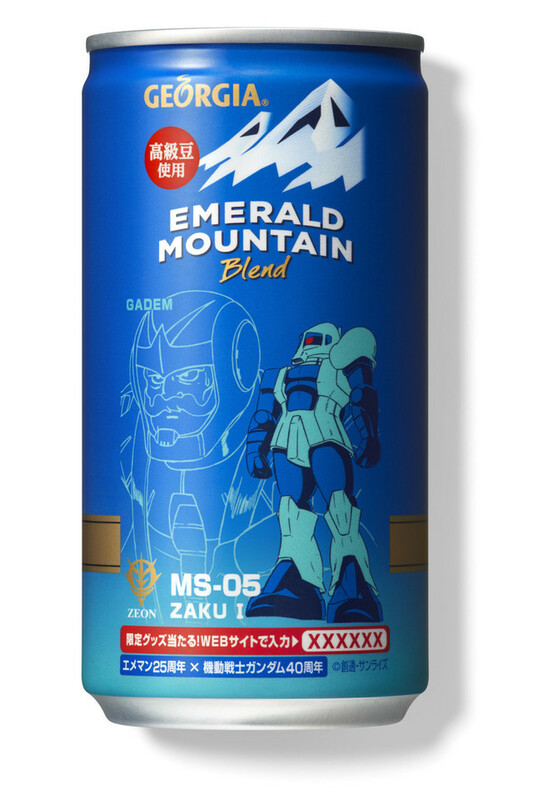 Emerald Mountain (besides totally being a Tomino name) came out 25 years ago; so we can expect 25 different decorative cans in the coming weeks. 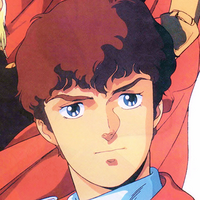 The campaign also coincides with Gundam's own 40th anniversary. 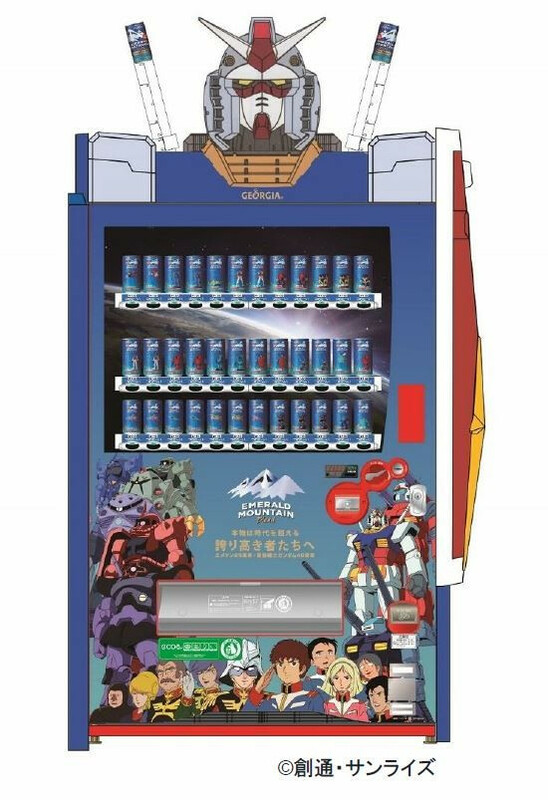 Heading to the campaign's website and entering the number printed on each can will unlock original art for its respective unit. 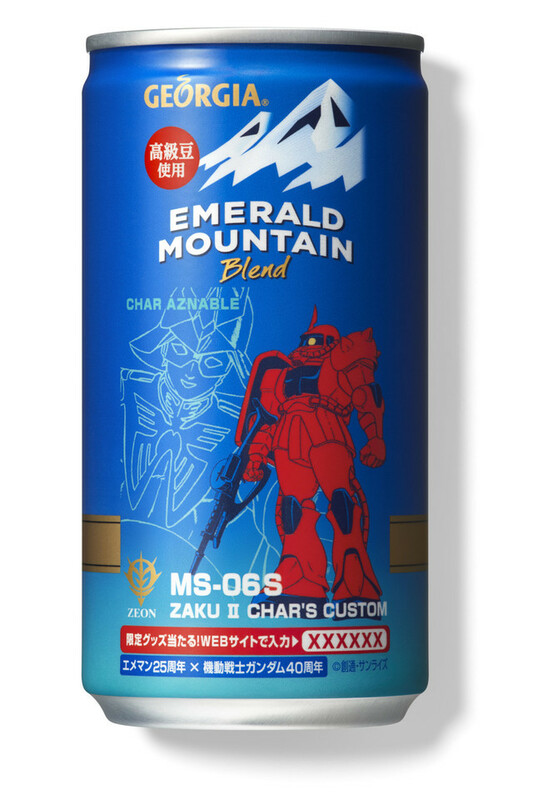 Plus, if you collect four or more cans from each wave, you can enter to win one of 100 commemorative posters. 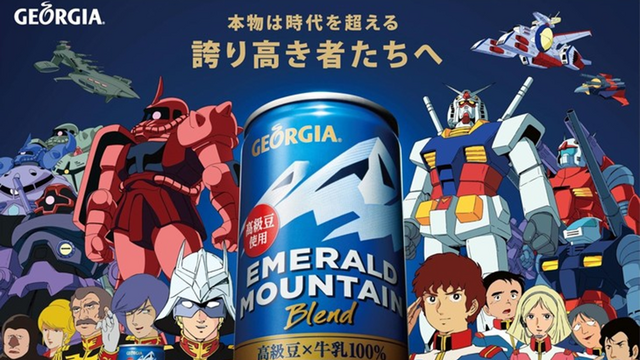 Georgia is no stranger to major collaborations. In the 1990s, they ran a series of Twin Peaks-inspired commercials, directed by David Lynch and featuring the original series cast. The first wave of cans will be released April 22, with later waves coming out in June, July, and August.